I’ve been a Tiny House enthusiast for quite some time. I’m based in Nova Scotia Canada, and I’m currently trying to figure out how to make my dream of building a small floating home a reality in my climate. I recently made a short documentary about my friend Dave Welsford, who has taken living small to the extreme. 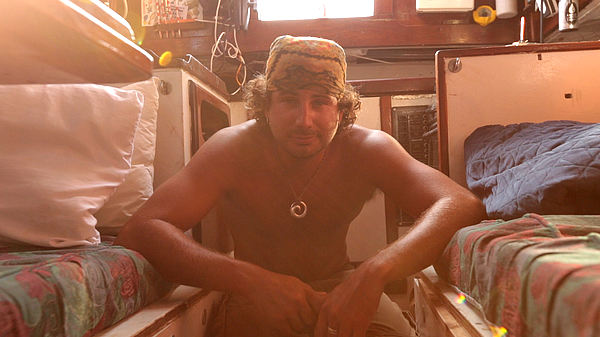 He lives alone on a very small 50 year old sailboat. He reconstructed her from the ground up and is now traveling around learning how people are happy in different parts of the world. The film was just finished and I’m happy to announce that for our U.S. premiere will be opening for “TINY a story about living small” for two nights in Bend Oregon! 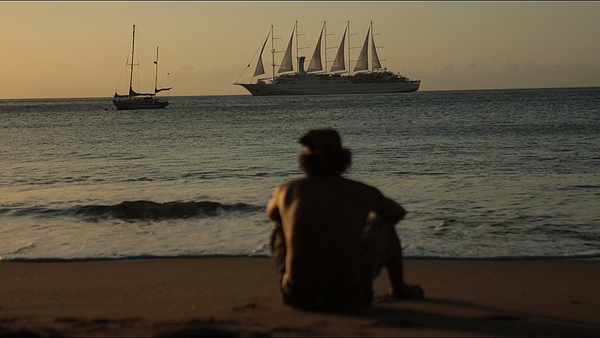 TWENTY EIGHT FEET: life on a little wooden boat (Sample Clip) from kevinAfraser on Vimeo. 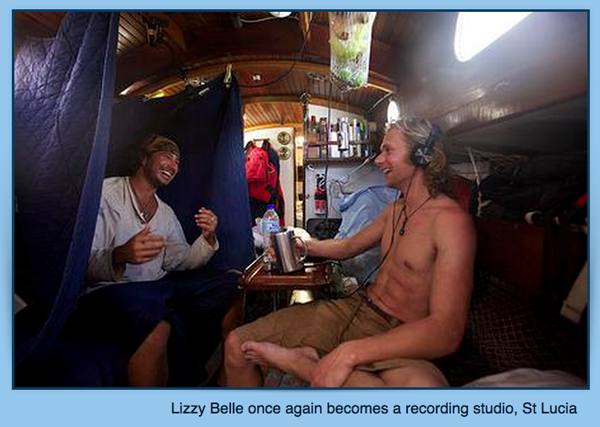 Kevin and Dave recording the interview for Twenty Eight Feet in Lizzy Belle’s Cabin. Hopefully, in the future, my own small home will be truly underway and we can connect about that. Lizze Belle alone in the Bay. 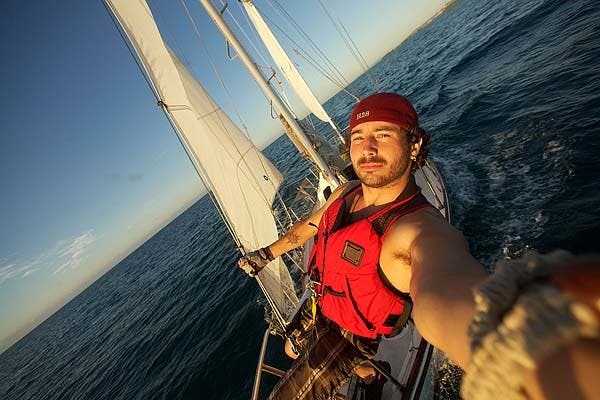 Dave Weslford Self portrait on the bow while single handing. 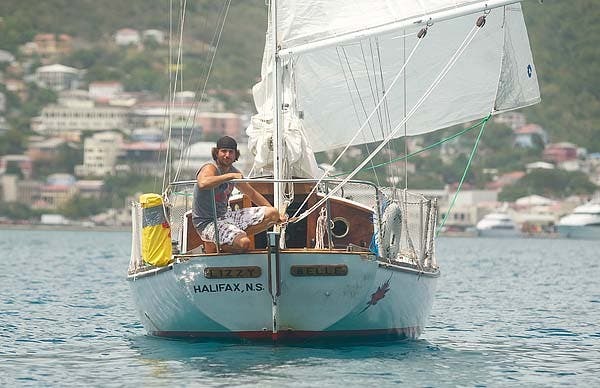 Dave Sailing Single Handed off Rondney Bay Saint Lucia. What a perfect post for International Talk Like a Pirate Day. I just about fell out of my chair when I saw today’s post. I live in Bend and my husband and I have a goal of living on a boat as well! I have been following the tiny house blog for awhile as it relates to part of my Masters Thesis in Architecture and Design. Is there a showing that you will be attending? We would love the chance to talk to you about your experiences! Arrr! You be right there, matey! how does he live? I often wonder how people support there tiny life style. I was wondering that very same thing. Great to see other Nova Scotian Tiny Living enthusiasts! Hoping to fulfill my tiny house dream soon, right here in NS. Very cool. I live in Portland. Will have to see if I can get over there. Thank you. I guess my question is, ” are you independently wealthy? ” How do you make a living? not that it’s really my business, just think it’s a nice idea, and wondering how that you made that possible. It’s a wonderful life. We sold our stuff and moved onto a boat as well. It’s changed our lives for the better. will they be showing the film anywhere in the Northeast? We’ve been living aboard for the last 9 years. We ran away from our kids in 2004 (don’t worry, they were adults by then!) 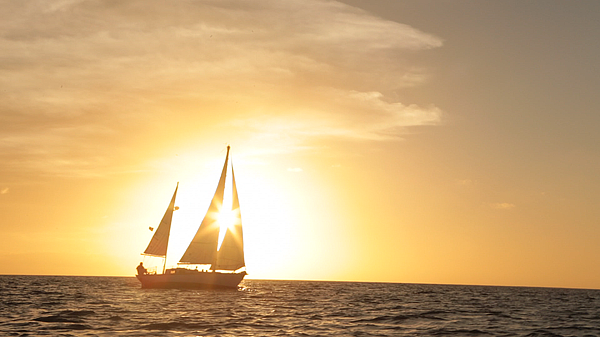 to live our dream on a sailboat. We left Vermont via Lake Champlain, the Champlain Canal and Hudson River in a 30-foot Pearson sailboat named Nirvana. We lived very happily on her for 4 years in Rhode Island (yes, all winter too! ), although we were always on the lookout for a bigger boat. After 4 years, a 38-foot Irwin center cockpit came available and Ladyhawk replaced Nirvana for the next 5 years. It gave us a lot more space until our 25-year-old son moved in with us! All of a sudden, Ladyhawk got awful small! We’ve had a few adventures in the past 9 years, but we left Vermont to live our dream on the high seas before we were retirement age. Unfortunately, that meant we had to continue working. Instead of traveling the world, we we’re living aboard our cozy sailboat tied to the dock at a really nice marina. Nevertheless, it’s been one heck of an adventure living in a teeny-tiny home, but we all get along, and it sure beats paying high rents or a mortgage and taxes. We live very simply without a lot of fluff and stuff because there just isn’t enough room for it all. 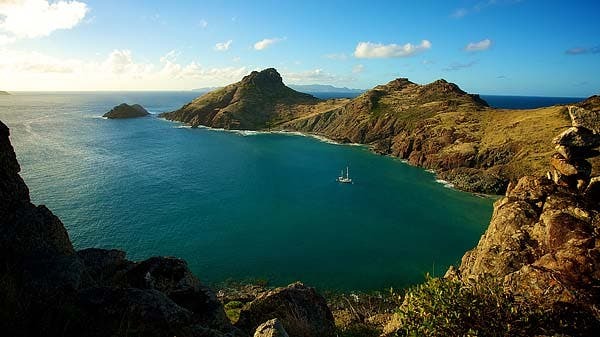 And if we ever get bored with our waterfront neighborhood, we can always slip the dock lines and sail to another marina! Greetings fellow maritimer. I am just across the bay from you in PEI. I remember many fond summers aboard our sailboat growing up and envy you the choice of living on one in the future. Keep us apprised of your ventures. We look forward to reading more.